When it’s time for a new engine, we know that you don’t want to hold up production or take your equipment out of service any longer than necessary. CCP has a large selection of Tier 4 Final engines, many are in stock and ready to install. You can rely on our dedicated experience with engines and repowers to help you get the engine that best fits your needs and goals. We service all engines with 24/7 service availability, for both in-warranty and out-of-warranty engines. CCP is the San Joaquin Valley Master Perkins Dealer and has a wide selection of California compliant Perkins engines in stock from 20 – 800 hp. Perkins is known for having the best warranties in the business. We also have the largest inventory of Perkins parts in California. CCP has Volvo Tier IV Final engines and power units in stock. 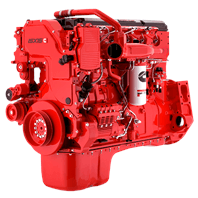 Volvo Tier 4 Final 143-700 hp engines meet the emissions requirements with no DPF required. Without a DPF, there’s no regeneration and the exhaust temperatures are low. VolvoPenta has a reputation for reliability. Our VolvoPenta parts availability is better than any other dealer or distributor. 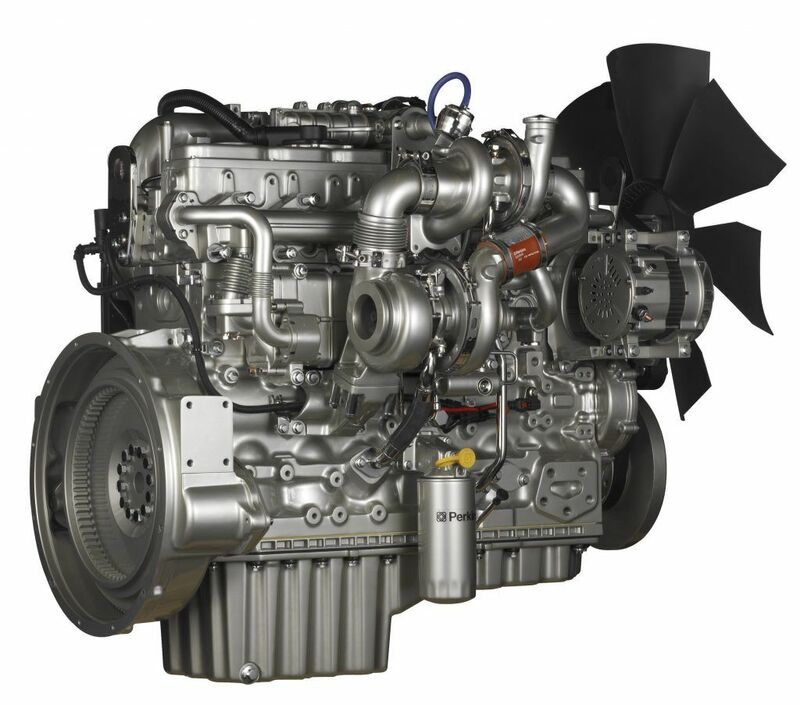 Cummins Tier 4 Final engines are a reliable choice for repower or new applications. 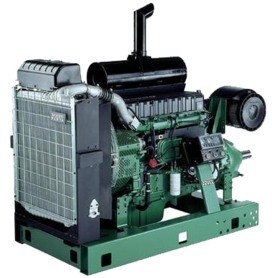 Talk with us about your specs and we will provide power units for repower or pump engine installs and/or replacements. Cummins also has natural gas engines. We can build custom generators or power units for all your requirements. We take care of engine replacements, shop and field service on California compliant CAT engines and older models that require seasoned technicians. CCP offers a full line of CAT sensors and parts for off-road equipment for oil, ag and construction industries.